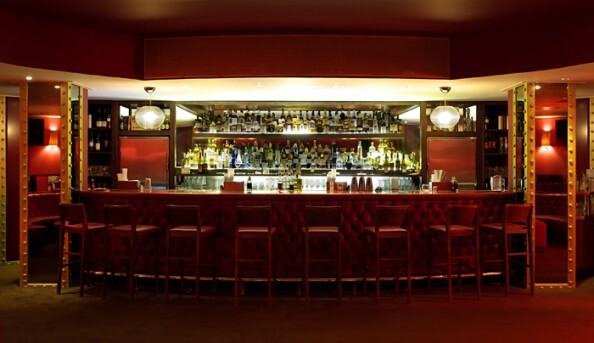 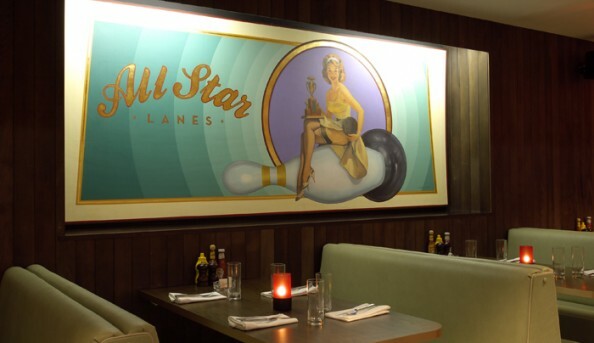 Bowling meets good food and good drinks at All Star Lanes with their five different locations fo Holborn, Bayswater, Brick Lane, Westfield Stratford City and Manchester-Deansgate. 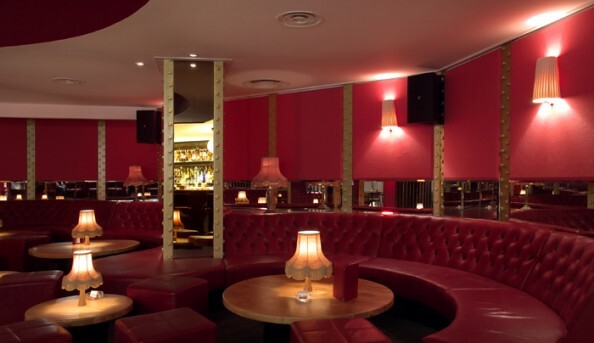 You can come with the family, take a date or have a youngsters birthday party here while offering plenty of fun for every age group. 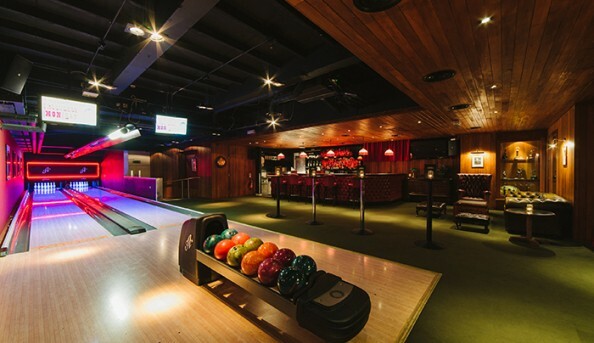 Send an email to All Star Lanes.